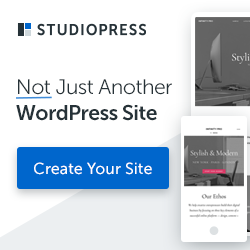 Deals is a responsive WordPress coupon codes theme to setup a beautiful and fully functional coupons or discounts website. Using this theme you can easily store / manage coupons, promo codes and discounts from various websites and stores. This theme comes with 4 different color options, 3 coupon types support, advertisement management, user votes and ratings, and many more. 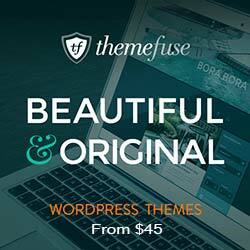 Get all 37+ themes from Theme Junkie for a low price of $50.00 only.